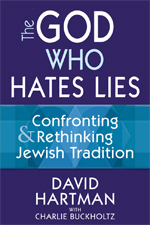 Dr. David Hartman, the world’s leading modern Orthodox theologian, presents his own painful spiritual evolution from defender of the rule-based system of Jewish law to revolutionary proponent of a theology of empowerment, one that encourages individuals and communities to take greater levels of responsibility for their religious lives. 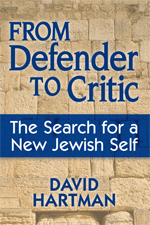 In this daring self-examination, he explains how his goals were not to strip halakha—or the past—of its authority but to create a space for questioning and critique that allows for the traditionally religious Jew to act out a moral life in tune with modern experience. 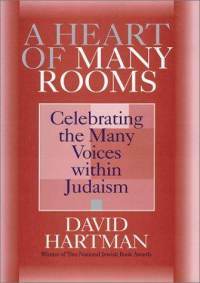 In achieving this synthesis of tradition with the sensibilities of contemporary Judaism, Hartman captures precisely what creates vitality in living Judaism and charts the path to nurture its vitality forever. In a deeply personal look at the struggle between commitment to Jewish religious tradition and personal morality, SHI Founder David Hartman probed the deepest questions at the heart of what it means to be a human being and a Jew. With clarity, passion, and outstanding scholarship, SHI Founder David Hartman addressed the spiritual and theological questions that face all Jews and all people today. From the perspective of traditional Judaism, he helps us understand the varieties of twentieth-century Jewish practice and shows that commitment to both Jewish tradition and to pluralism can create bridges of understanding between people of different religious convictions. 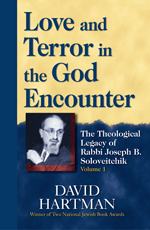 Rabbi Josef B. Soloveitchik deeply influenced modern Orthodoxy in the United States – and Judaism in general – in creating a dialogue between traditional Torah learning and western philosophical thought. 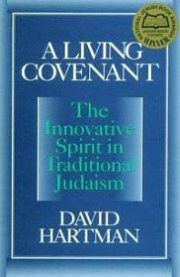 Prof. David Hartman examines anew the points of Rabbi Soloveitchik’s philosophy that touch on the central aspects of the lives of modern believers. Hartman locates in these aspects the motivations, tensions and nourishment in Soloveitchik’s philosophy, also exploring its limits and raising new questions regarding this philosophy and modern Jewish thought. This interpretation of Jewish teaching will appeal to all people seeking to understand the relationship between the idea of divine demand and the human response, between religious tradition and modernity. 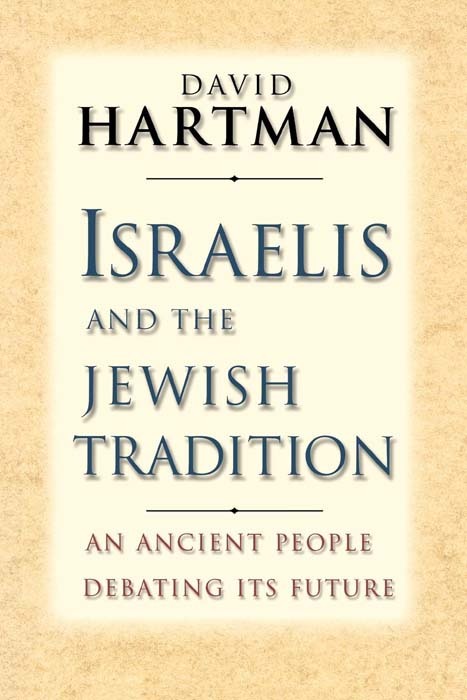 Hartman shows that a life lived in Jewish tradition need not be passive, insulated, or self-effacing, but can be lived in the modern pluralistic world with passion, tolerance, and spontaneity. 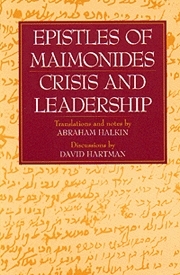 These letters represent Maimonides’ response to three issues critical to Jews in his day and ours; religious persecution, the claims of Christianity and Islam and rational philosophy’s challenge to faith.